BRAVO-6 lately released World War II German and United States figures on daily makeup poses like shaving, washing or cutting hair. Once again, inspired by realtime photos, Vladi sculpted a new figure on a similar pose but for Vietnam War. B6-35301 Good Morning Vietnam includes two soldiers on morning makeup; one shaving his beard, other brushing his teeth. Inside standard BRAVO-6 cardboard box, both figure bodies and other small parts are inserted into seperate zip-lock bags. Front of the box is labeled with a color photo of figures painted by Vladi. Parts are cast in grey resin in clean and crisp details. No mistakes or air bubbles on the samples, just a few slightly visible seamlines to clean. Sculpted as a Black American soldier leaning forward to brush his teeth; figure comes in 4 pieces. Head and body are cast together. Facial features, open mouth with visible teeth and naked torso for a light chubby guy are well defined. He wears tropical jungle uniform trousers with two side cargo and two rear pockets, all with flap covers and canvas-leather combined jungle boots. Cloth folds, pocket details, belt loops and adjustment straps on the waist are nicely sculpted. Note that you should clean the vertical seamline on the right side of the figure. Right arm is cast with a tooth brush which should be removed carefully from the sprue as a tiny part and posed next to his mouth like he is about to start brushing his teeth. Left arm is posed to hold the handle of a local hand-made ladle which is given as a seperate part and looks like coconut-shell ladle. Posed kneeling to shave his beard; he comes in 6 parts. Head is given as a seperate part and shows nice facial details and a realistic expression for a shaving pose like eyes looking straight to the mirror and mouth pulled left when shaving right cheek. He also wears 3rd pattern combat trousers with trotters inside boots and 2nd pattern Jungle boots. Arms are posed to shave and will need some cleanwork for the seamlines. Right arm holds a razor and left arm with wrist watch carries a mirror. To complete the scene; a shaving foam and a helmet with outfolded canvas cover to serve as a shaving pot are given. Once again two useful figures in nice poses for Vietnam Base camp or other at rest scenes. Highs: Very nice poses for at rest scenes. 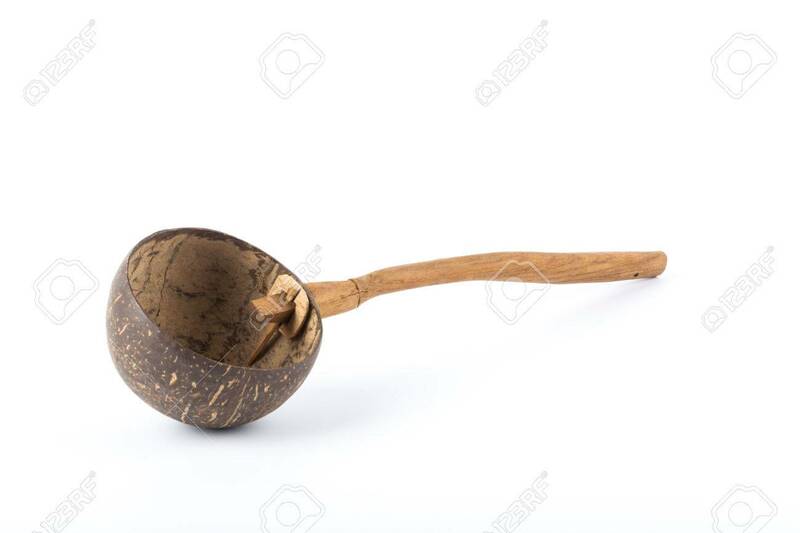 Coconut shell ladle is a nice touch.They can be used for some other periods with minor uniform changes. Lows: Not a low but a wooden bucket would be great addition to scene. Verdict: Another useful pair for Vietnam War base camp or many other at rest dioramas.